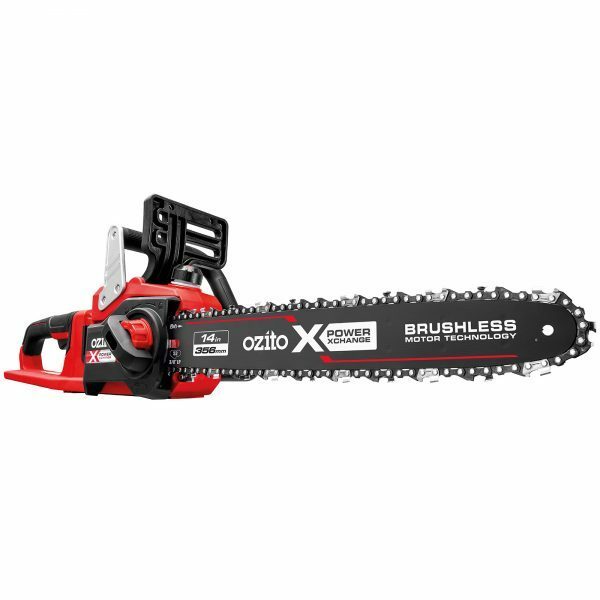 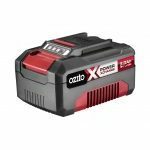 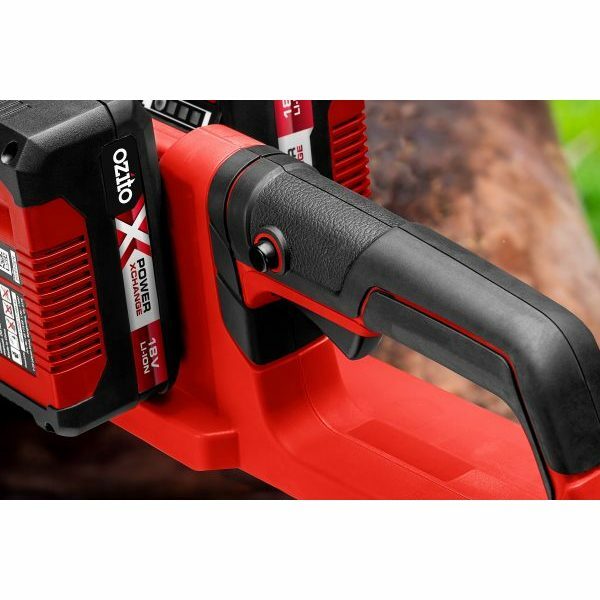 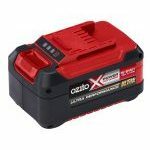 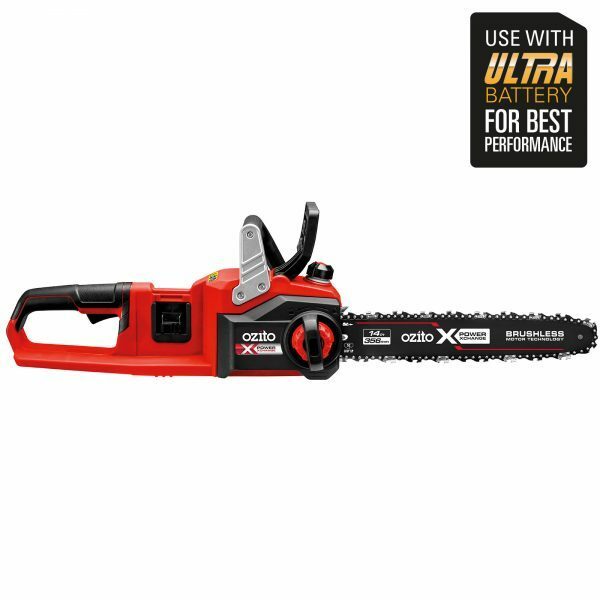 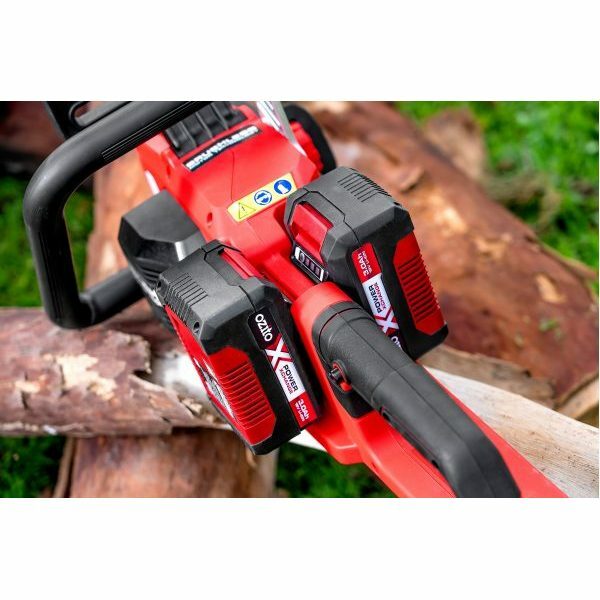 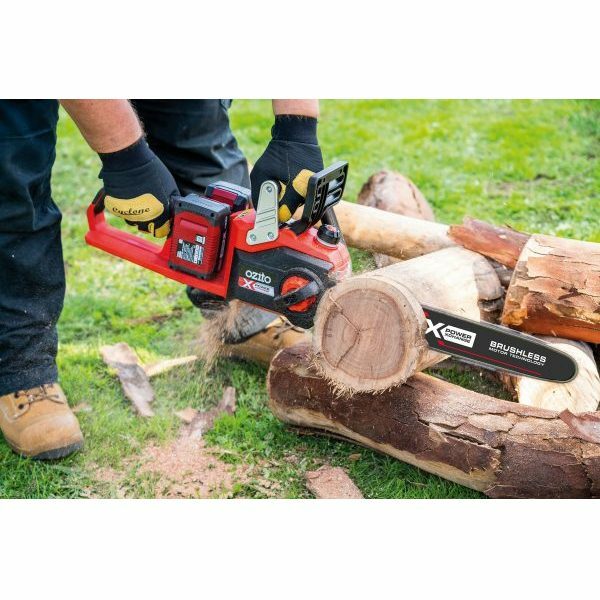 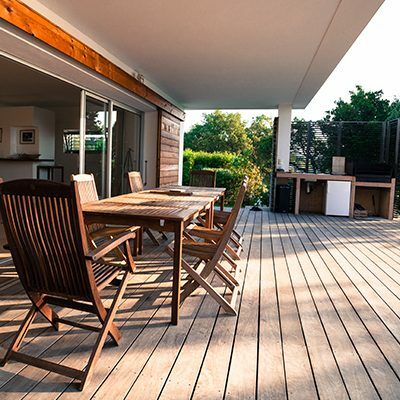 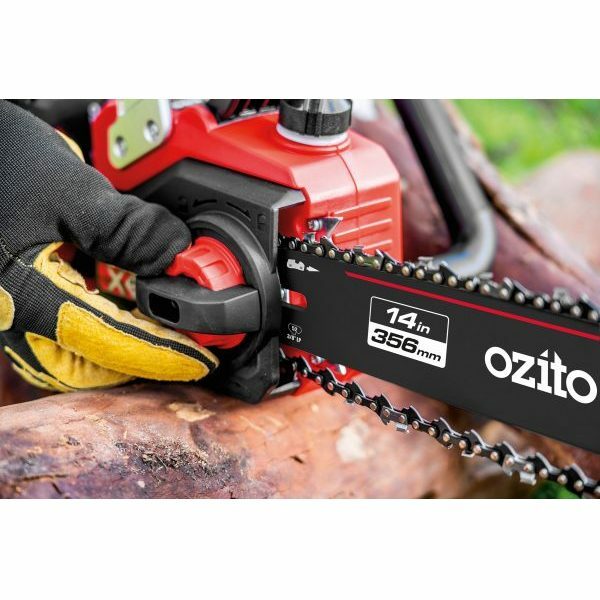 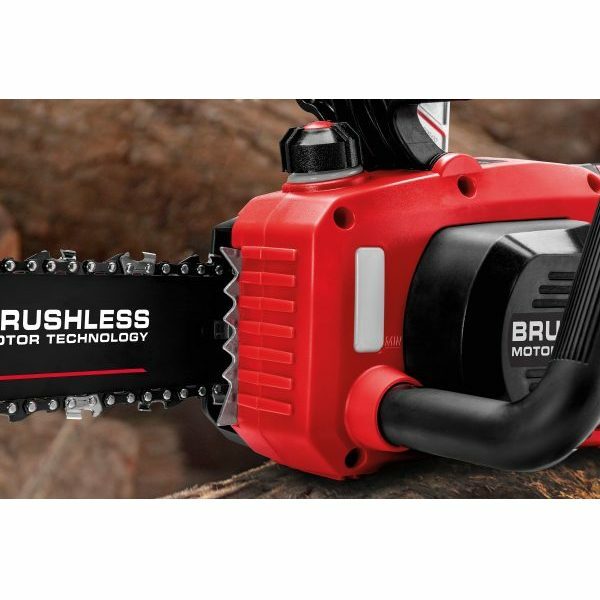 The Power X Change 2 x 18V Brushless Chainsaw is ideal for trimming branches, felling trees up to 330mm in diameter, cutting logs and sawn timber. 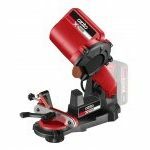 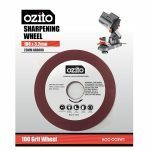 Features include an automatic chain oiling system that keeps both the bar and chain lubricated, this reduces the level of friction for maximum cutting performance and helps prolong the life of the tool, while the tool-free chain replacement and tensioning dial ensures fast, easy and safe chain adjustment. 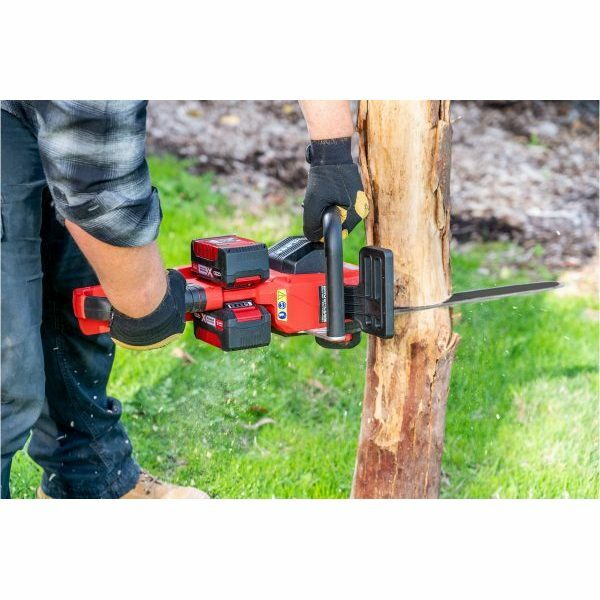 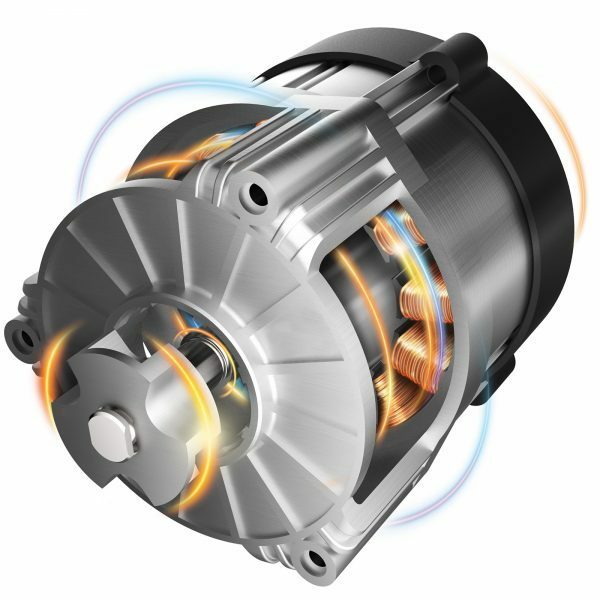 Safety features include a chain brake that will engage in the event of kickback and bucking spikes that assist with the cutting action and help reduce the possibility of kickback plus the trigger safety lock to prevent unintentional starting for increased operator safety.